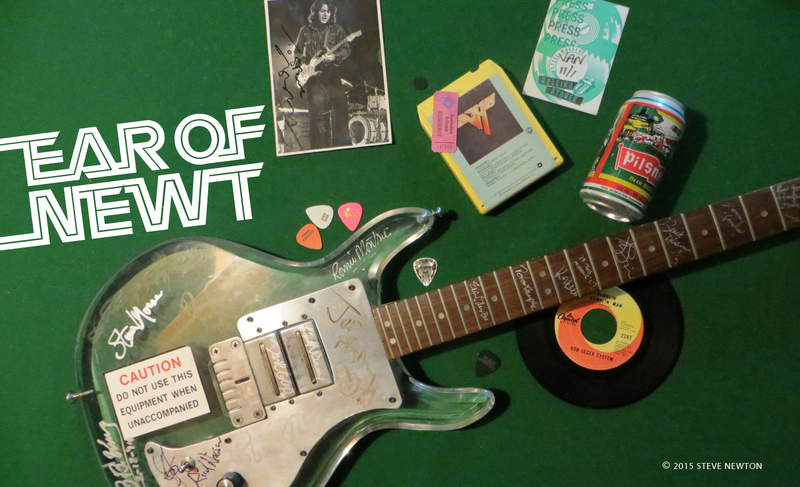 Back in 2001 I did my fourth interview with Dickey Betts, one of my fave pickers ever. 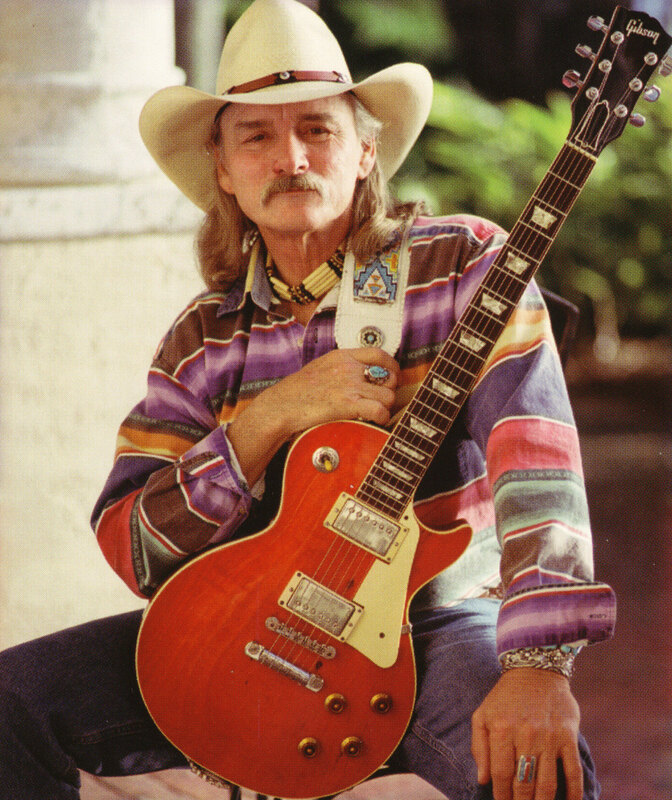 At the time he was touring with the Dickey Betts Band, which had recently released its Let’s Get Together album, the one where Dickey wore an Allen Woody t-shirt for the cover photo. At one point in the conversation I asked him what Allman Brothers tunes the band was playing, and I was happy to hear that the setlist always included “Blue Sky”.